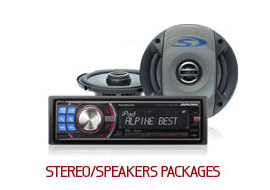 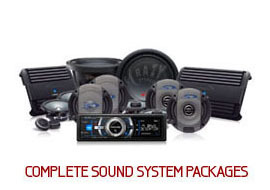 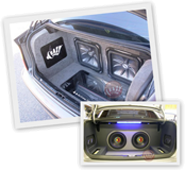 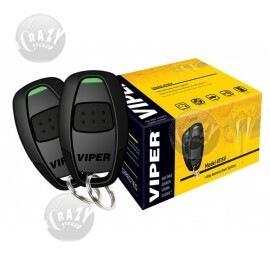 Crazy Stereo is a VIPER Authorized Dealer - See why you should buy only authorized VIPER products. 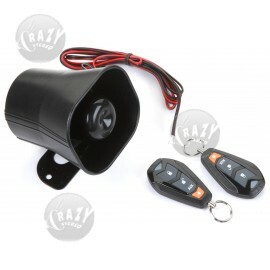 Cars get stolen every day – every 26 seconds in fact – in virtually every city and town in America. 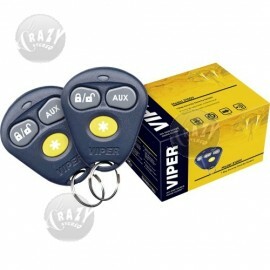 Make sure your vehicle is protected. 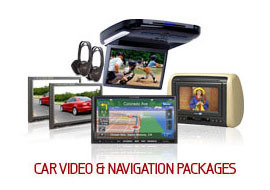 Start by arming yourself with facts about auto theft and vandalism. 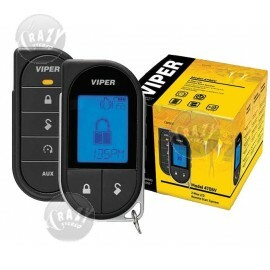 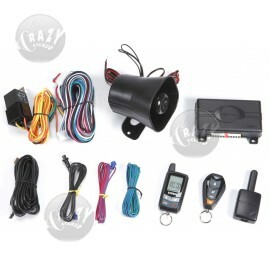 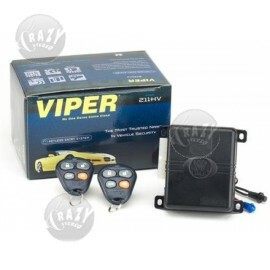 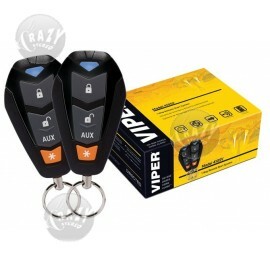 The newest in security and remote start features can be found in Viper systems. 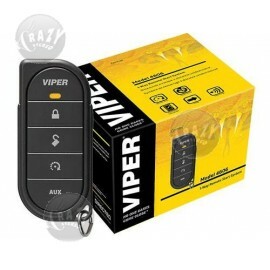 Please take some time to learn about the technology that makes Viper the industry leader.